Following community engagement on the draft Aquatic and Riparian Conservation Strategy and associated action plans, the strategy has now been completed. Thank you to everyone who made submissions. See the strategy and action plans. See the summary of the strategy. 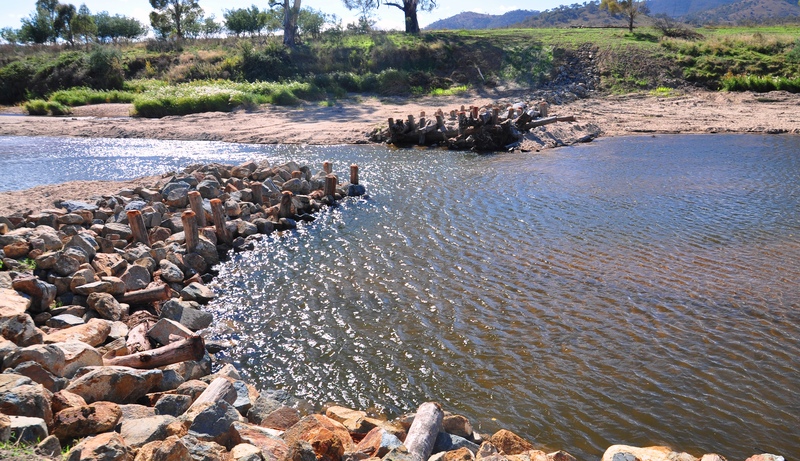 Healthy waterways supporting diverse aquatic and riparian flora and fauna, and providing high quality ecosystem services. Our rivers and the land alongside them (the riparian area) are crucial to the ongoing survival and wellbeing of wildlife, the environment—and humans. Our aquatic environments supply water for our consumption, provide habitat for plants and animals, and are sought out as aesthetically beautiful places and for fishing. But they are threatened by climate change, water extraction, overfishing, erosion and sedimentation, invasive species, disease, fire and other threats. action plans for threatened species.